All tuba lessons are taught as private, one-on-one music instruction and are available in lengths of 30, 45, and 60 minutes. We suggest kids and teenagers begin with 30-minute lessons and progress to longer lengths as your teacher recommends. For adults who have some previous experience, we recommend starting with 45- or 60-minute lessons. Because of the size and demands of playing the tuba, we recommend that students be at least 10 years old before starting tuba lessons. Basics, including music reading, handling the instrument, and breath control, will be introduced to new students.  Intermediate and advanced students will focus on improving repertoire and technique, including breath control and support, posture, hand positioning, tonal quality, and articulation. We welcome adults who have never played the tuba to start music lessons! Beginning students focus on fundamentals, while intermediate and advanced students focus on improving repertoire and technique, including breath control and support, posture, hand positioning, tonal quality, and articulation.